The United Nations Relief and Works Agency is a deeply flawed organization, but it is also responsible for the education, healthcare, and social services of millions of Palestinians in 59 refugee camps in the West Bank, Gaza, Jordan, Syria, and Lebanon. Because of the cutoff in U.S. funding, UNRWA is in danger of collapsing, which will result in chaos and a security nightmare for Israel. There is no other organization that can step in overnight and assume all of UNRWA’s responsibilities, but a long-term replacement is required due to UNRWA’s role in perpetuating the unique status of Palestinian refugeehood that passes down to refugees’ descendants and its historical unwillingness to combat terrorism operated by third parties out of its facilities. UNRWA should be fully funded over a five year period while a replacement institution is created and UNRWA’s responsibilities are transitioned over. Watch: How will Palestinian aid groups deal with U.S. threat to cut funds? Watch: How Come UNRWA Still Exists? Jared Kushner may be right in seeking to disrupt the current structure of US assistance to the Palestinians. 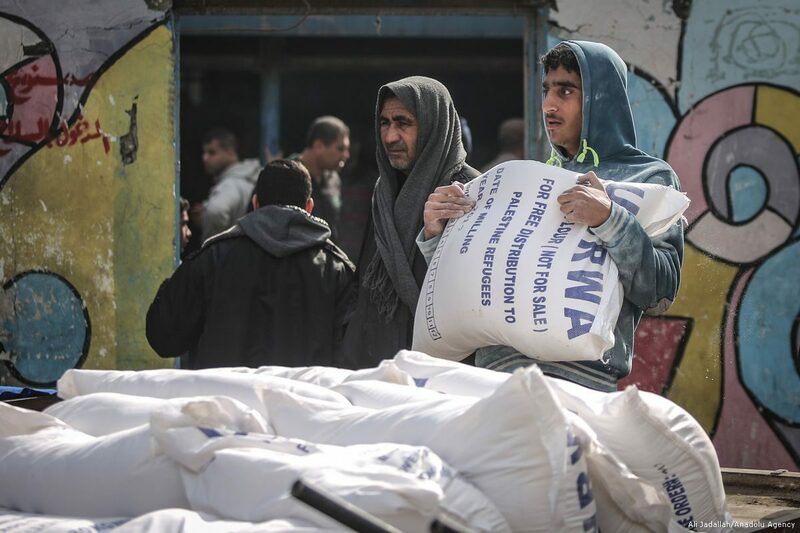 Since 1950, America has contributed more than $6 billion to the United Nations Relief and Works Agency for Palestine Refugees in the Near East (UNRWA). 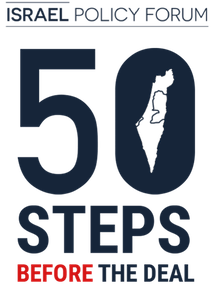 UNRWA supports roughly 5 million registered Palestinian refugees, and their descendants, in Jordan, Lebanon, Syria, Gaza, and the West Bank, including East Jerusalem, who were displaced during the 1948 and 1967 Israeli-Arab wars. About 30,000 of UNRWA’s 5 million Palestinians are first generation refugees. UNRWA’s most visible operations are in Gaza, a nearly impossible responsibility made even more difficult, as Hamas and the Israelis are on the brink of a fourth war in the last decade. Like any organization established in the 1950s, it is time for 21st Century disruption. 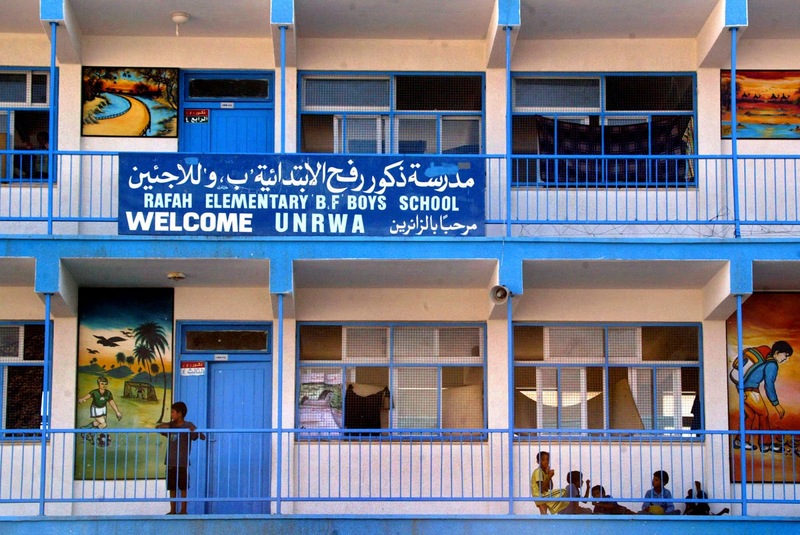 Re-visioning UNRWA, however, requires thoughtful diplomacy and economic nuance. President Trump’s aggravation with UNRWA is understandable – it is an organization that grows exponentially yet has little to show for more than seventy years of operation. However, UNRWA is not a business, it doesn’t produce or sell anything. It is a humanitarian organization, one with major flaws in its mandate and strategy. Those need to be tended to and fixed, yet in a manner that does not cause more harm to the millions of people who are refugees by birth. The clock cannot be turned back, revoking refugee status will not eliminate the right of return nor will it salvage the peace process. If anything, moving blindly against UNRWA without offering an alternative solution will make the situation worse. In the West Bank, by contrast, while the economic and security situation is far from rosy, it is staying afloat; security is reasonably stable, the intifada-era suicide bombings are a distant memory, and Palestinians there are far more engaged by daily life than with violence. This drastic improvement can be attributed to the very international aid distributed by USAID, UNRWA and other international organizations that President Trump intends to slash. All the while, there are attempts to undermine that security by radical Palestinian and Islamist elements. The IDF combats those attempts on a daily basis – and the Palestinian security forces combat them too. When President Trump decided in January to cut American funding to the United Nations Relief and Works Agency (UNRWA) – the body in charge of overseeing Palestinian refugees – in half, many people cheered due to UNRWA’s role in perpetuating the Palestinian sense of eternal victimhood and its often-blatant anti-Israel bias. The problem, however, is that UNRWA runs food programs in Gaza, and more critically, runs the schools that cater to the 270,000 school-age children in Gaza, and the cessation of American aid raised questions as to whether the schools could remain open past the academic year that just ended. To add to the pending disaster, the Trump administration recently but quietly implemented a freeze on every dollar of American aid being spent in the West Bank and Gaza while it undertook a review of that aid. This applies to everything; not just the aid that the U.S. gives to UNRWA, which has always been controversial given UNRWA’s problems, and not just the money affected by the Taylor Force Act that will directly benefit the PA, but to every economic project being run by USAID and even to the heretofore sacred money allocated to training the Palestinian security forces and supporting security coordination between Israel and the PA.